Details: Qigong / Spirit Enhance (Extreme) / 45 Minutes / Let us break down the essence of the Qigong dose, as it is a direct inspiration of meanings. The Qi of the dose is a force-opening of life force or vital-energy that flows through all things in the universe. We directly attempt to spiritually open these floodgates which, in itself, it inherently concentrated and chaotic. The Gong portion of the dose organizes all the energy streams promoting accomplishment and skill that can normally only be cultivated through steady practice. 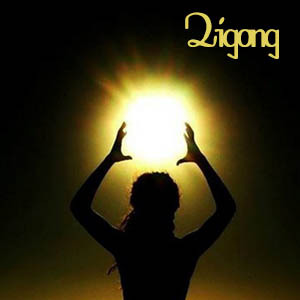 Together, Qigong is our cultivating energy dose, and it can be beneficial for health maintenance, healing, increasing vitality, and enhanced learning.